Congratulations Mike and Tina! 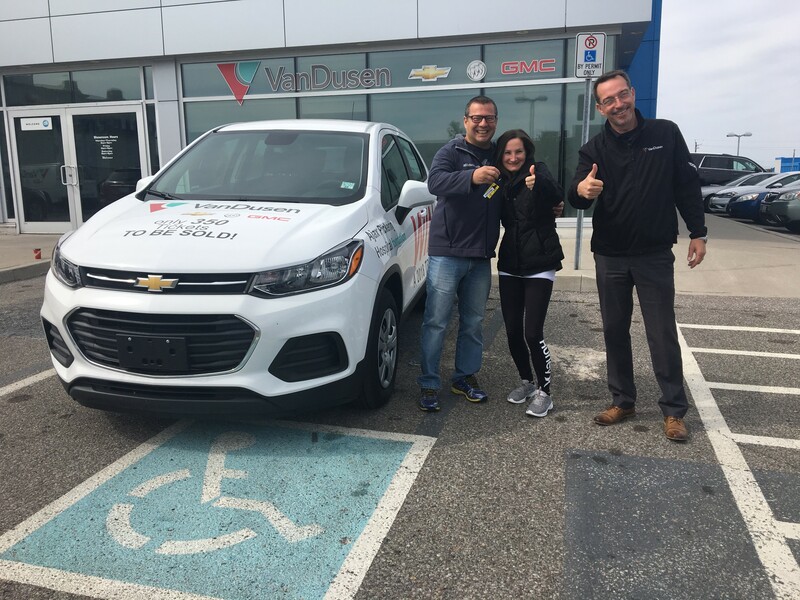 You are the winners of a brand new Trax courtesy of the 2018 Ajax Pickering Hospital Foundation Car Raffle. 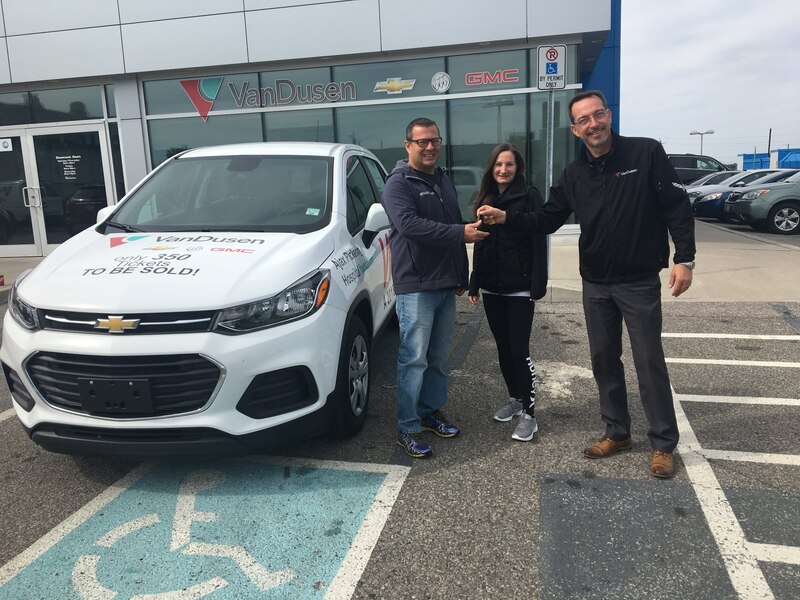 Mike and Tina came in to pick up the keys to their new 2018 Trax from Jim VanDusen, Dealer Principal.